ALL ABOUT CEIL: Vicky's vs Lana Cakes : who serves the best Chocolate Fudge Cake? Vicky's vs Lana Cakes : who serves the best Chocolate Fudge Cake? What constitutes a good chocolate fudge cake? Basically, it should be rich and satisfying. It also has to be moist and not too fluffy with a rather dense and thick frosting that has a good chocolate flavor. The cake-to-frosting ration has to be right as well in distinct layers. A blind taste test was conducted by The Sunday Times to find the best chocolate fudge cake in Singapore in 2016. Lana Cakes was listed as the number 1 and Vicky's as number 10. There were a total of 10 cakes selected from different bakeries. I posted in a group on Facebook asking for a recommendation of a Chocolate Cake and Vicky's was amongst those that are recommended. Some even commented that it is better than Lana Cakes. 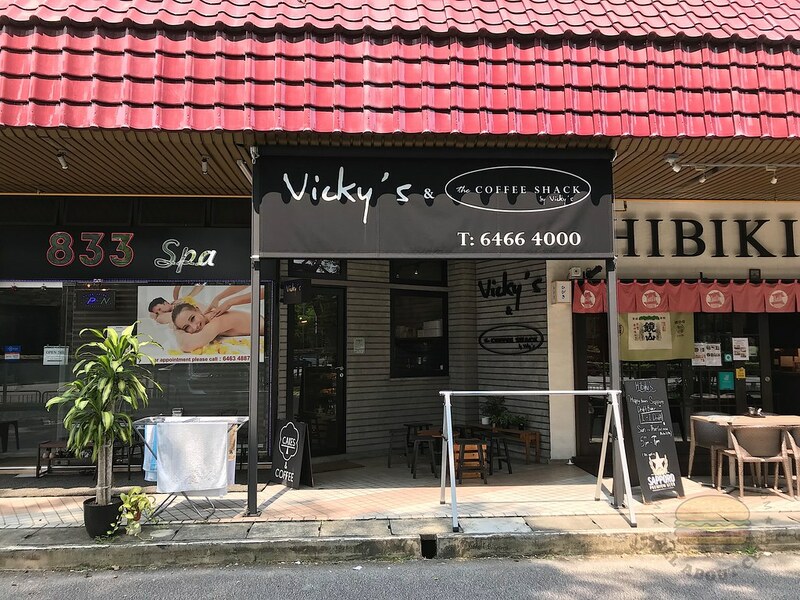 It was started by Ms Vicky Tan, 73 in 1982 at Henry Park Apartment in Holland Grove Road before moving to Royalville along Bukit Timah Road in 2012. 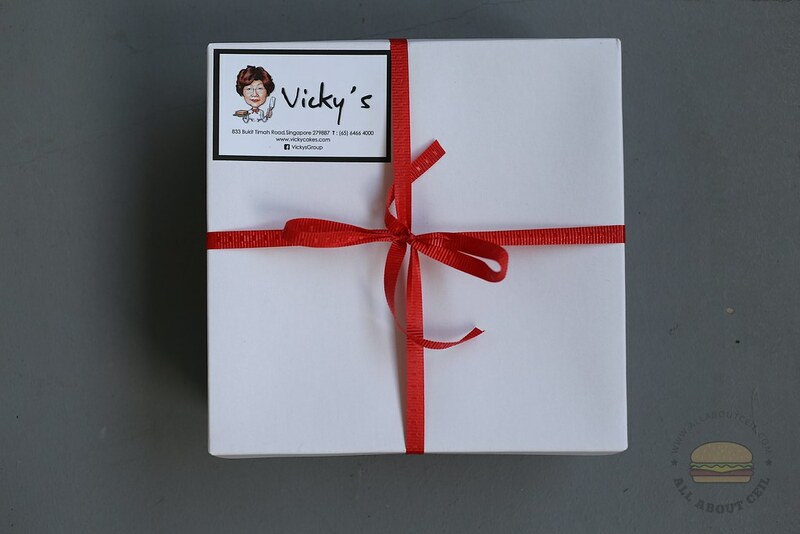 Vicky is the niece of Violet Kwan, the owner of the famous Lana Cakes at Greenwood Avenue. Vicky used to work for her auntie before setting up her bakery. It is so much easier to order a cake from her, you could do so by inputting it into their website or simply just call them 3 days ahead. You could even try your luck by walking in to get it. 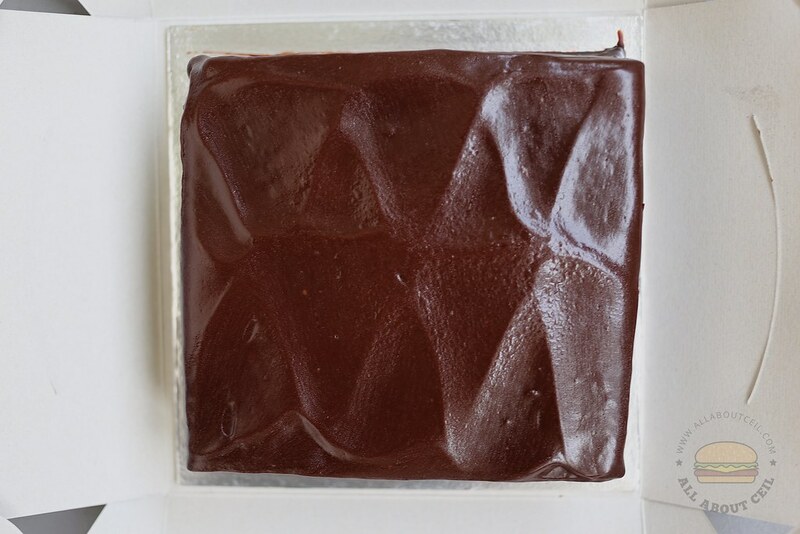 I bought the smallest Chocolate Fudge Cake at 800 grams for $40 for a friend on his birthday and we agreed that it is, in fact, better than those from Lana Cakes. 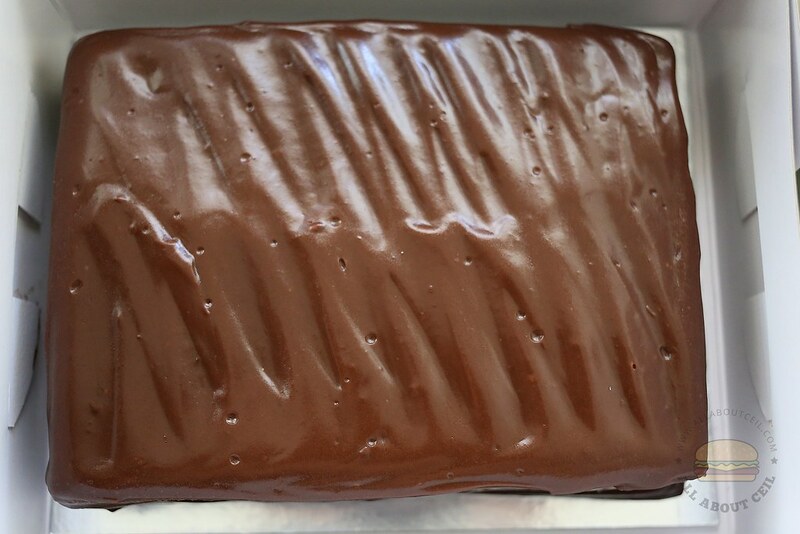 The chocolate used in the fudge and base sponge was of good quality that came with a well-balanced sweetness and did not taste too oily. The sponge was moist, tender and rather light. Mrs Violet Kwan, the owner, is in her late 80s and she is looking for a successor after being in the business for more than 50 years. She started it in 1964 from her home in Serangoon Garden before moving to Hillcrest and opened her shop at Greenwood Avenue in 1975. She is looking to sell the business including the recipe and the shop. Her cakes have been a part of the growing up memories of most Singaporean grown up eating her cakes. It got popular by the spread of mouth and slowly becoming the old-fashioned comfort food for generations of Singaporeans. Till date, it still brought back forth fond memories of enjoying the cakes while growing up for most Singaporean. 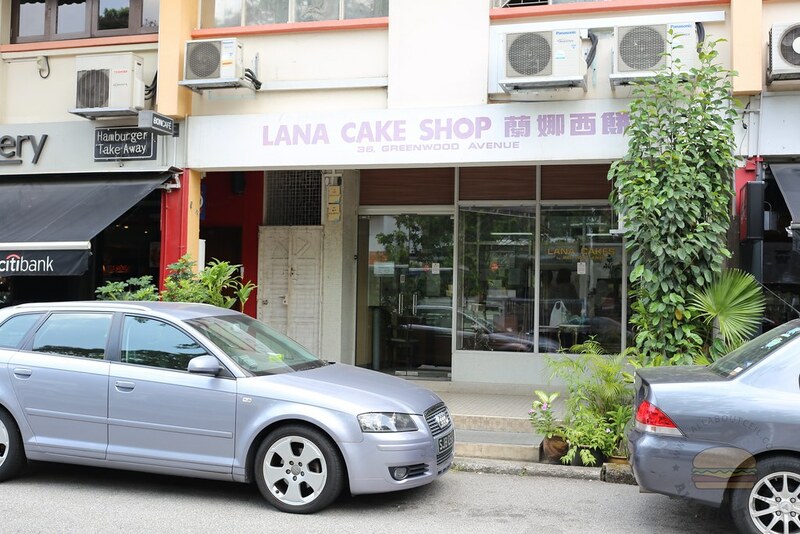 It is still difficult to get a cake from Lana Cakes. You cannot just walk in and buy one right there. You have to call at least a week ahead. If you call too early, you would get told off as it is not possible to order so far in advance. It is also difficult to call through as there is a pretty high chance that the call is left unanswering. And, they do not have a website. The Chocolate Fudge Cake used to be better. It was springy and light, rich, not too dense and not overly sweet with a strong chocolate flavor then. The standard has since dropped. It did not taste as good when I ordered an 800 grams Chocolate Fudge Cake at $44 for a birthday last year. It was not as moist and a not too strong chocolate flavor. Maybe it is not so much about the actual taste of the cake but more on the familiar taste that creates a sense of nostalgic. Most Singaporeans? 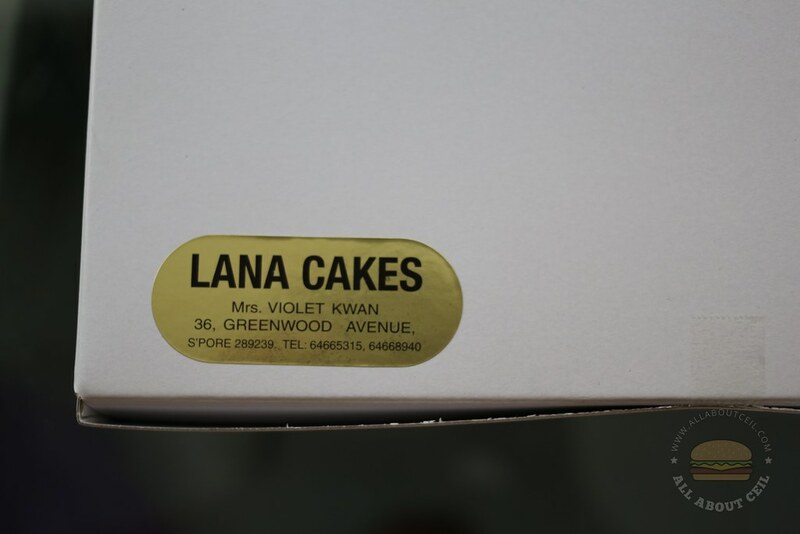 I must be the odd one out, never even heard of Lana Cakes until today. I only heard of it in 2016. I thought I was one of the odd ones that never heard of it too. Hi Ceil, you might want to try Jane's Cake Station along Jalan Kayu. They have a similar setup to Lana's in that they only sell 2-3 types if fairly basic chocolate and durian cake with frosting. Might be worth a comparison with the two you revuewed here. I tried it quite a while ago but didn't like it, the taste was quite forgettable.